When you're at the campsite or on the job, keeping things safe and bright are top priority. The rechargeable H14R.2 is a lightweight 12 ounces and its 850 lumens will keep your area more than well lit. 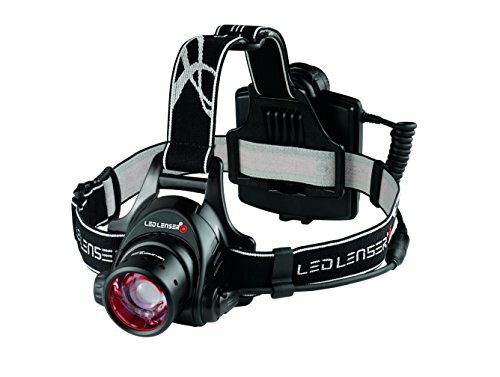 This headlamp isn't just brighter, though - a new top shelf LED chip and redesigned reflector lens, the heart of our Advanced Focus System, helps to optimize illumination so your light is clearer than ever before. If you have any questions about this product by LED Lenser, contact us by completing and submitting the form below. If you are looking for a specif part number, please include it with your message.